Login failed. Please check that you have entered the correct username and password/passcode. 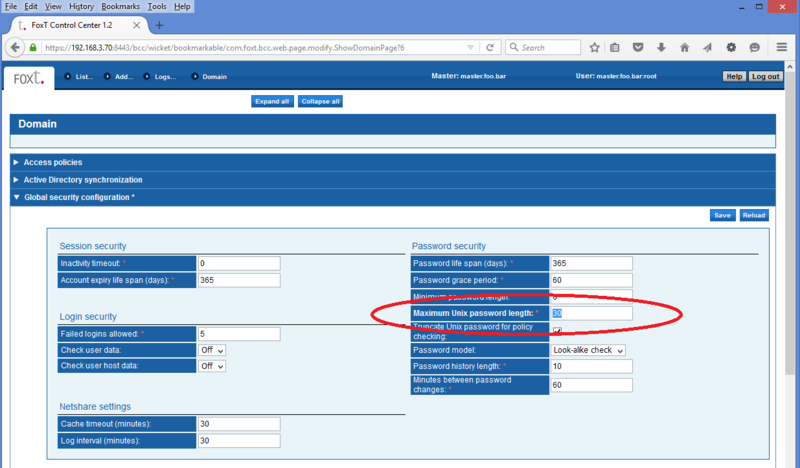 This problem is fixed in BoKS Password Manager version 7.0. For BoKS Manager version 6.7, this is fixed by installing hotfix HFBM-0091. After this, restart BoKS and users with longer passwords will be able to log in. BoKS # bksdef |grep "Maximum UNIX password length:"